Choosing the right Travel Insurance lets you focus on the extraordinary, and be confident you’ve got cover for the unexpected. 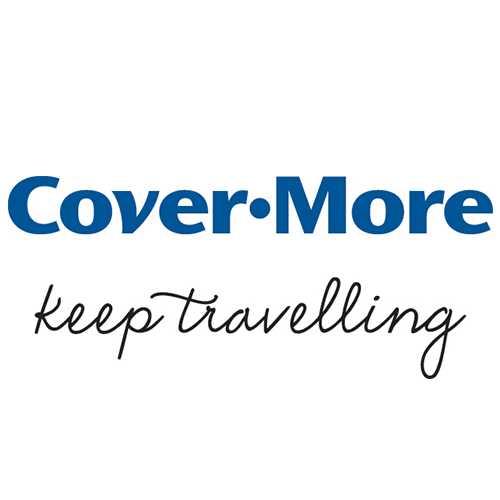 At Cover-More, we have 30 years’ experience in Travel Insurance and cover more than 3.8 million journeys every year. One size doesn’t fit all! Covermore has a range of policy options that we can explore for you. Their Compreensive care includes a unique set of optional extras to choose from to suit your holiday. Covermore’s optional extras include Cancel for Any Reason, Motorcycle & moped cover, adventure cover and cover for snow sports. Cover-More offer a Travel GP as part of your Travel Insurance policy which can provide you with calm and clear advice as well as guidance with medicine or a medical referral. They’ll find you the best options, such as connecting you to an Australian based GP if appropriate, or helping you find the nearest suitable medical facility. Whether you need medical assistance, you’ve lost personal belongings, or an unexpected event has thrown you off track, you’re never alone. In some cases, Cover-More will pay hospitals directly for your medical expenses so you are not out of pocket*. Chat to our Travel Consultants in store about protecting your holiday today! *Cover is subject to conditions, exclusions, limits & sub-limits of the policy. Insurance administered by Cover-More Insurance Services Pty Ltd (ABN 95 003 114 145, AFSL 241713) and issued by Zurich Australian Insurance Limited (ABN 13 000 296 640, AFSL 232507). Any advice is general advice only. Please consider your financial situation, needs and objectives and read the Combined FSG/PDS before deciding to buy this insurance.